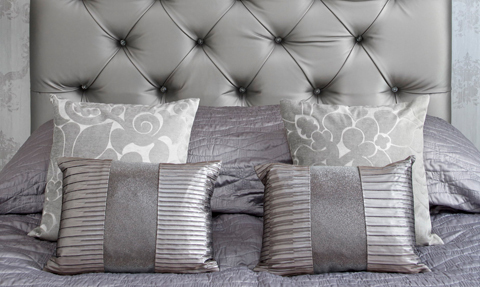 Welcome to H.Sewing Scarborough Drapery! 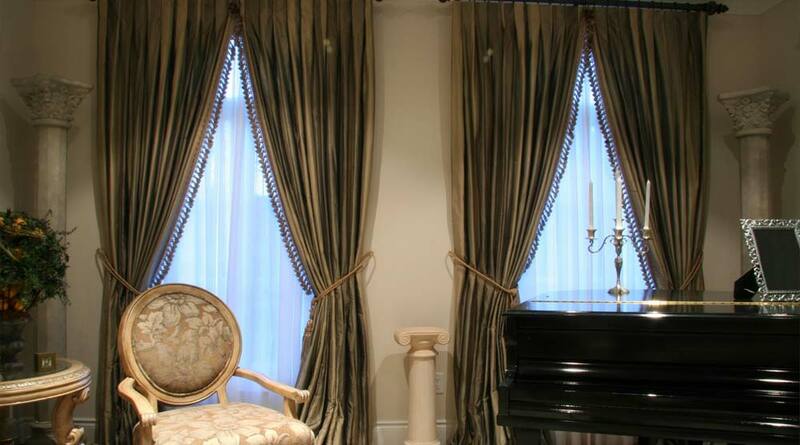 We are a full-service custom drapery company in Toronto, specialized in signature Custom Drapes Toronto and timeless drapery designs. With long years in the business, we take pride in having the largest selections of fabrics, custom drapery style, Eco-friendly & energy efficient window treatments curtains and more. 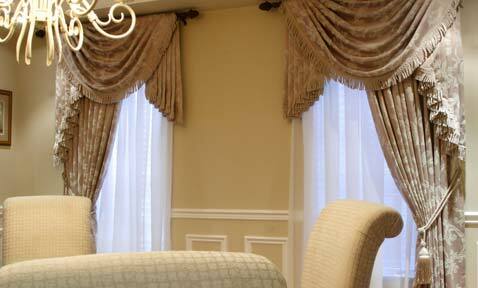 With window treatments from simple to sensational, we provide your home with a timeless and traditional style. Backed by our vast experience with the latest in couture drapery styles and products, we guide you the right way in your drapery and upholstery endeavors. H.Sewing custom drapery remains the most inventive in its field, keeping updated with the newest trends on the cutting edge of fashion. 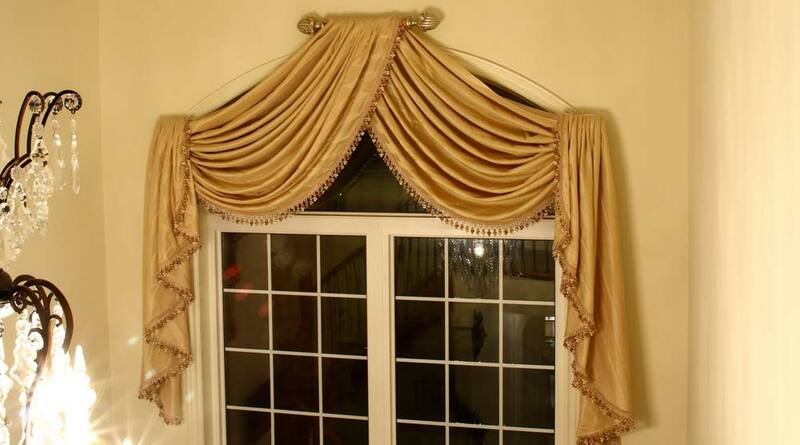 Creating the best experience for our customers while selecting custom drapes in Toronto, is our utmost priority. 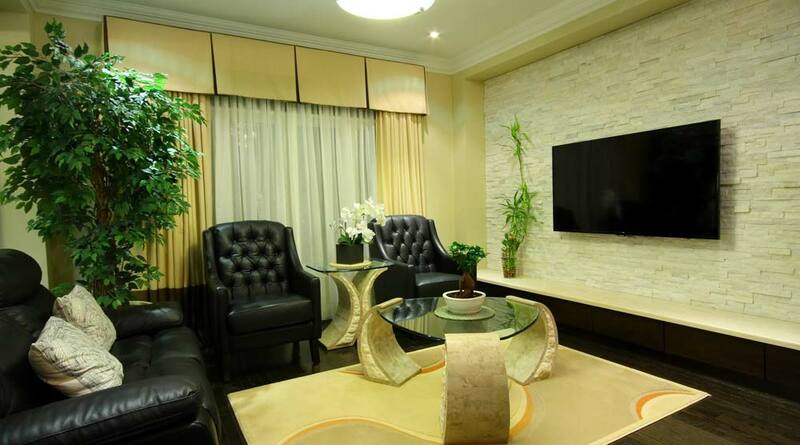 Our network of expert design consultants provides expert advice to help you find a solution that fits your taste and budget. We will work with you to create Custom Window Treatments in Toronto that best suits your décor and add a new level of style and sophistication to your interiors. Right from consultation to conceptualization to material selection to final design and delivery, our professionals manage your product to ensure complete satisfaction in every step of the process. 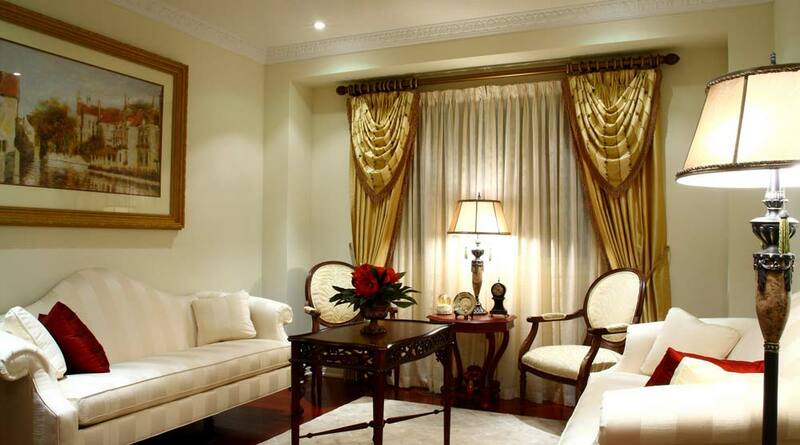 Be it country, sheik urban, tailored, traditional or minimalist we provide you perfect Custom Draperies in Toronto & curtains for accentuation without making a hole. 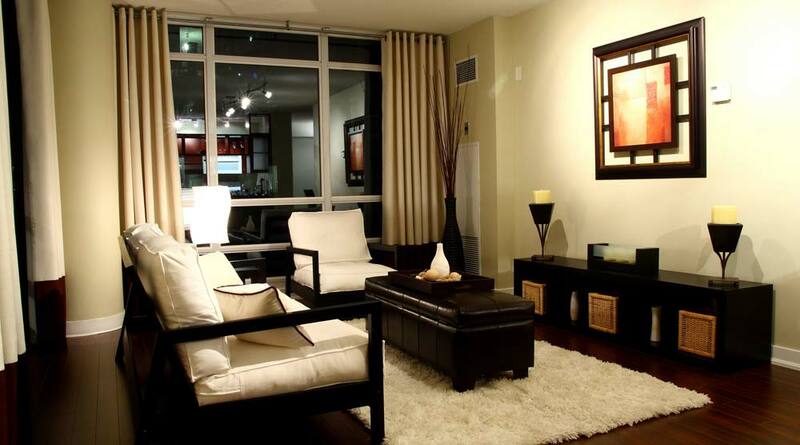 So, take the advantage of our Free Consultation and get your dream décor you have been waiting for. Stop by H.Sewing Scarborough Drapery today for Free consultations and find the right window treatments to suit your needs.